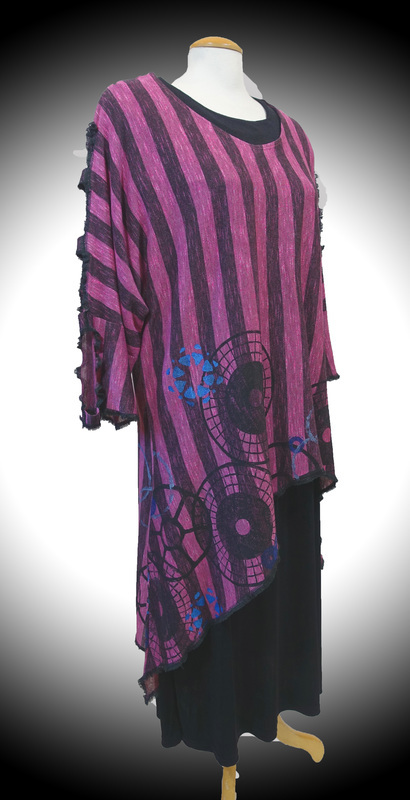 Click on an image to see details of each piece. 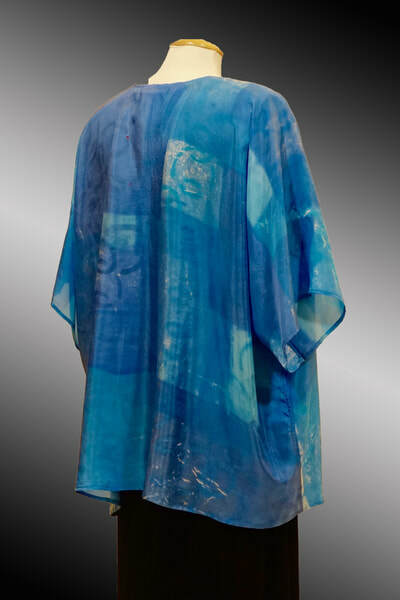 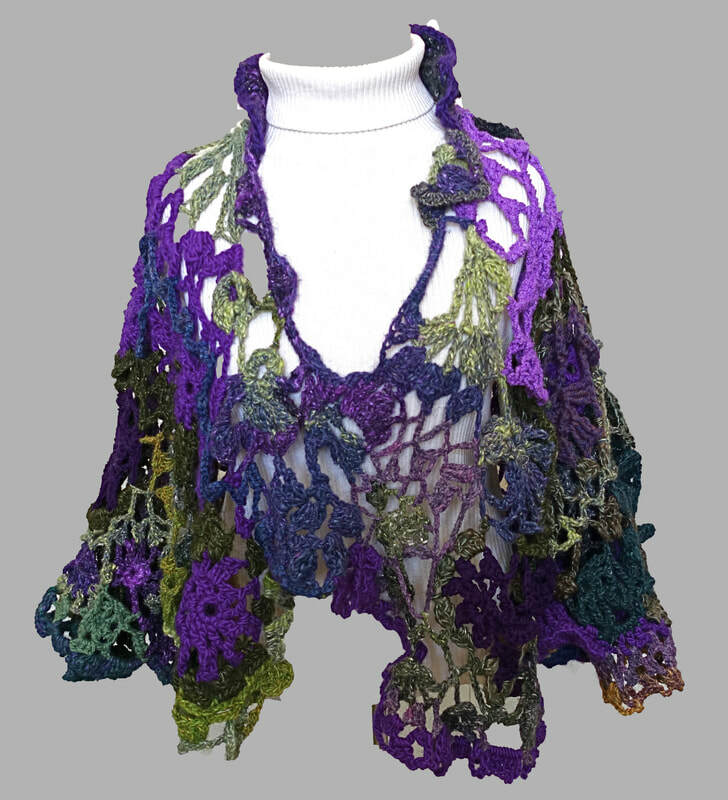 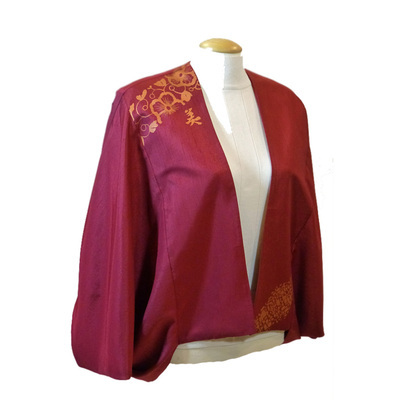 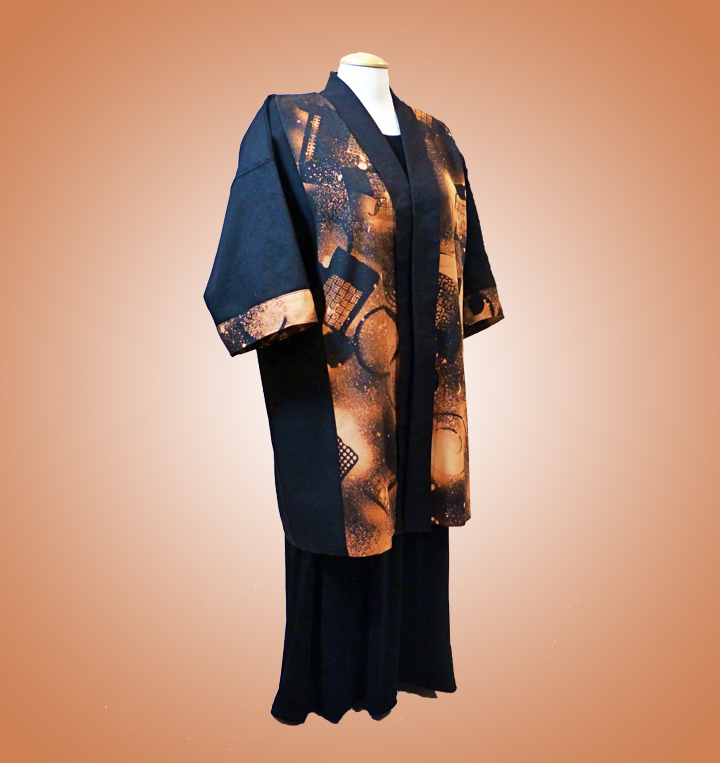 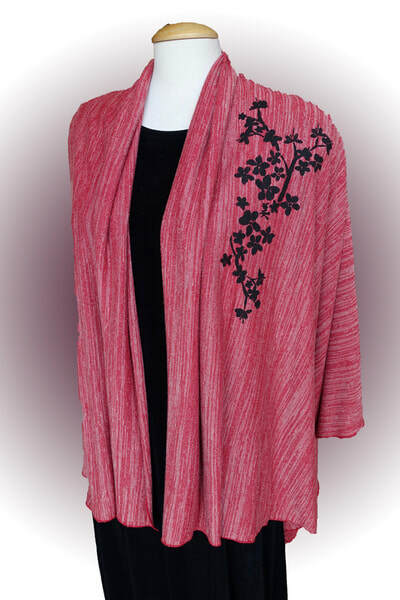 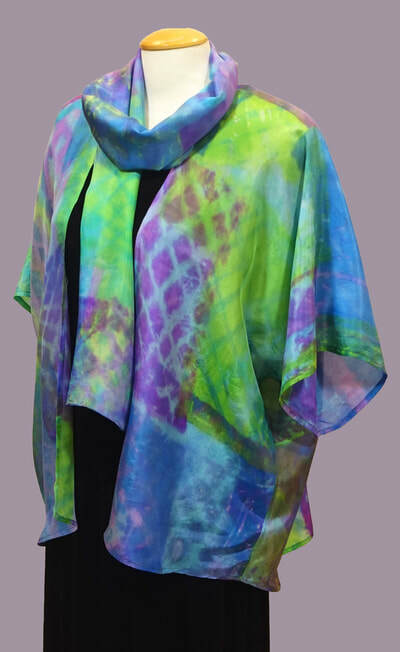 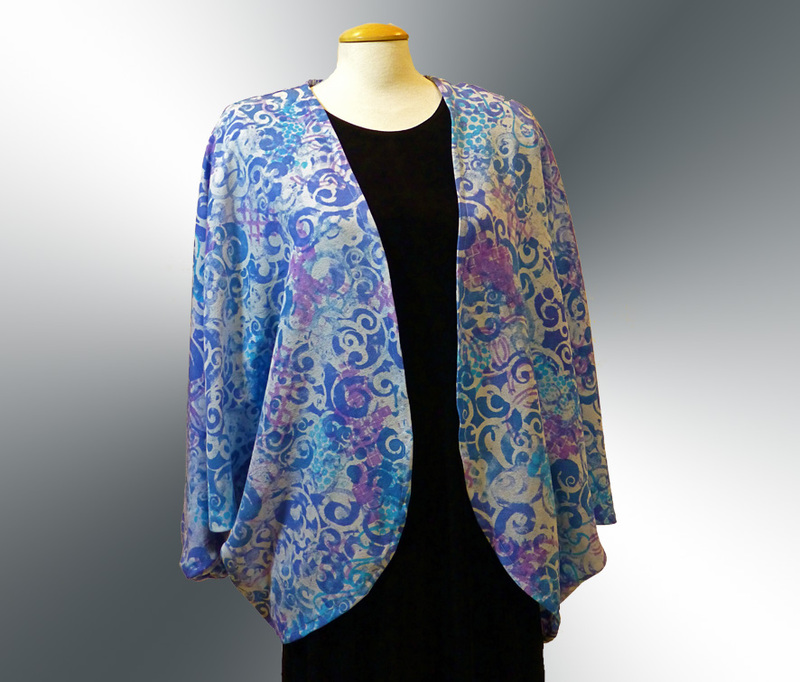 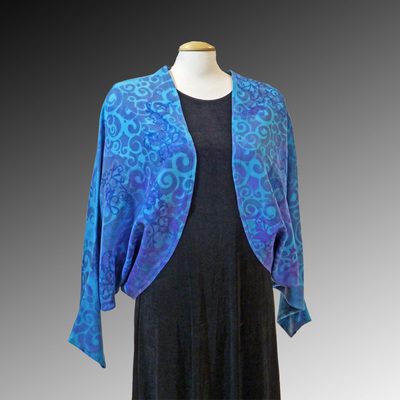 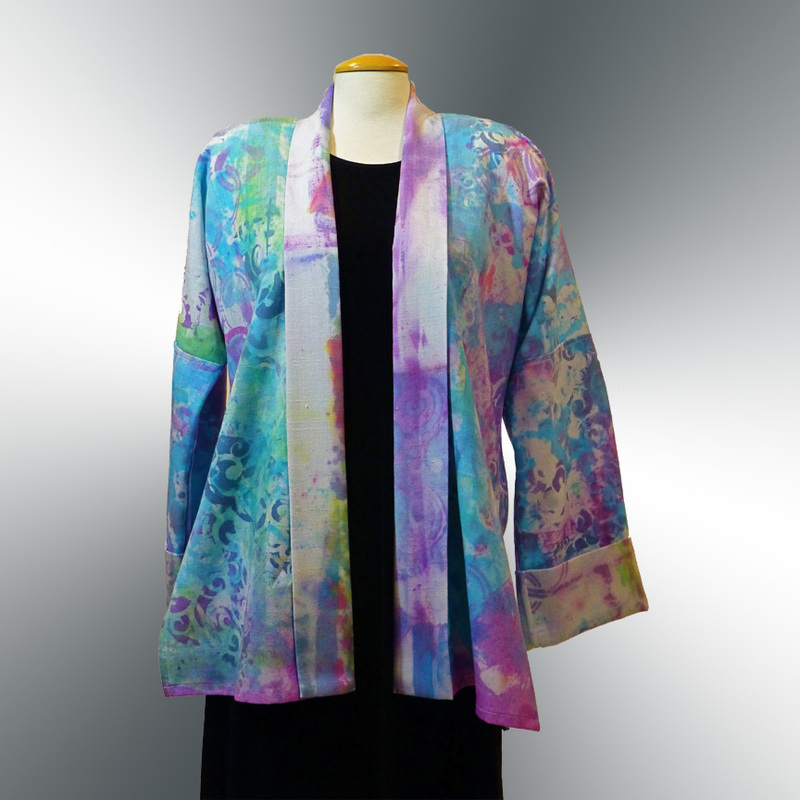 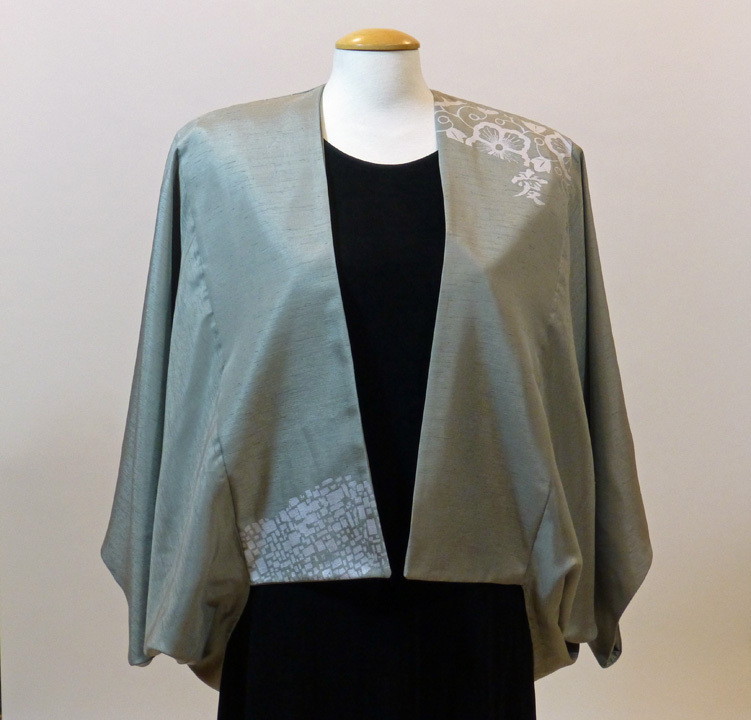 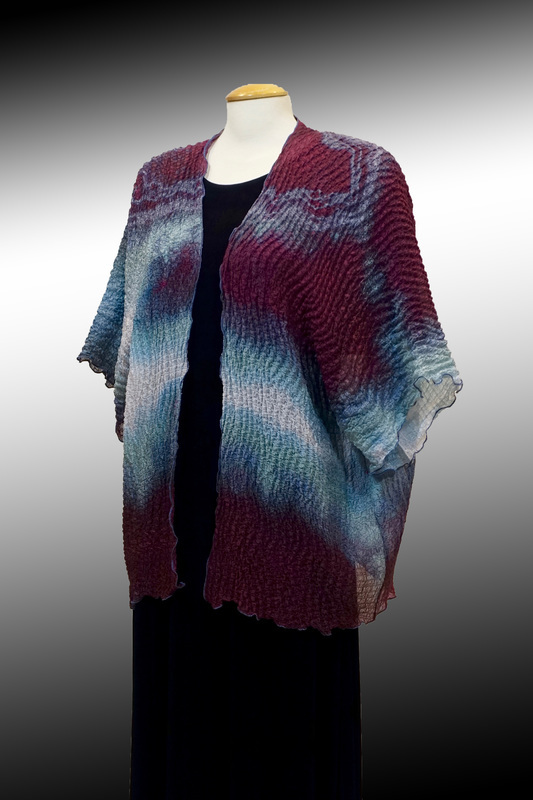 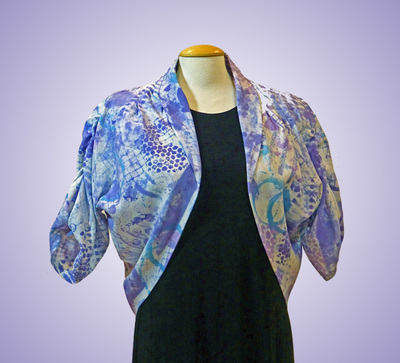 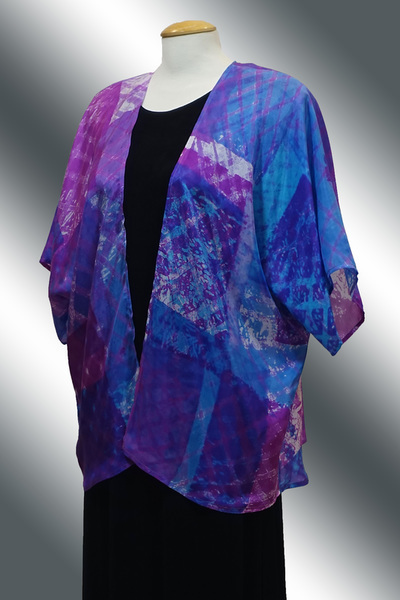 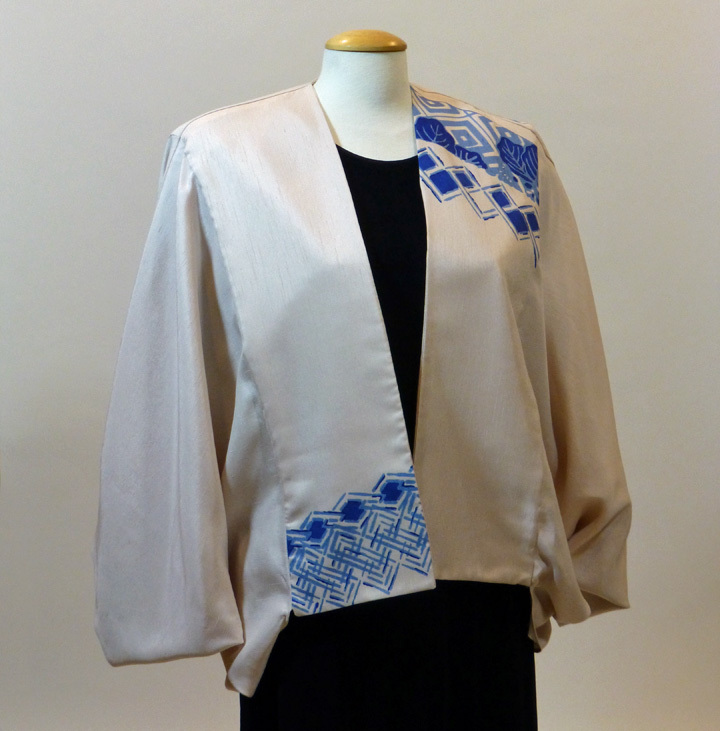 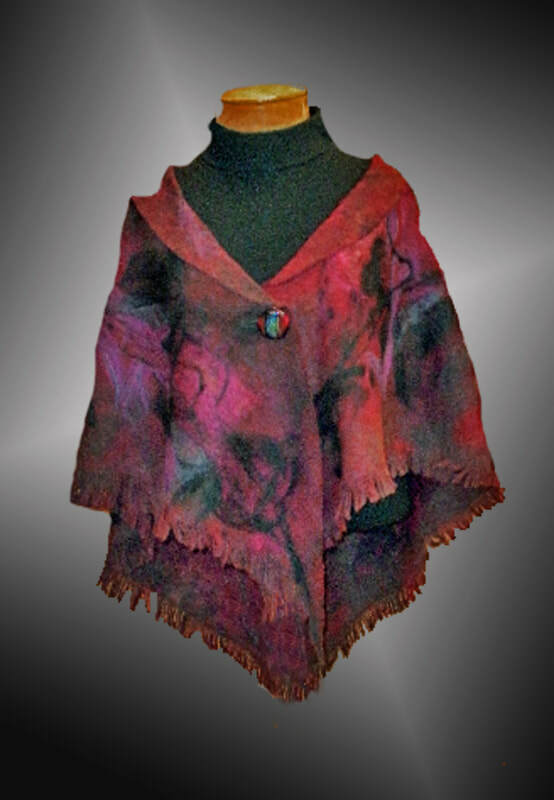 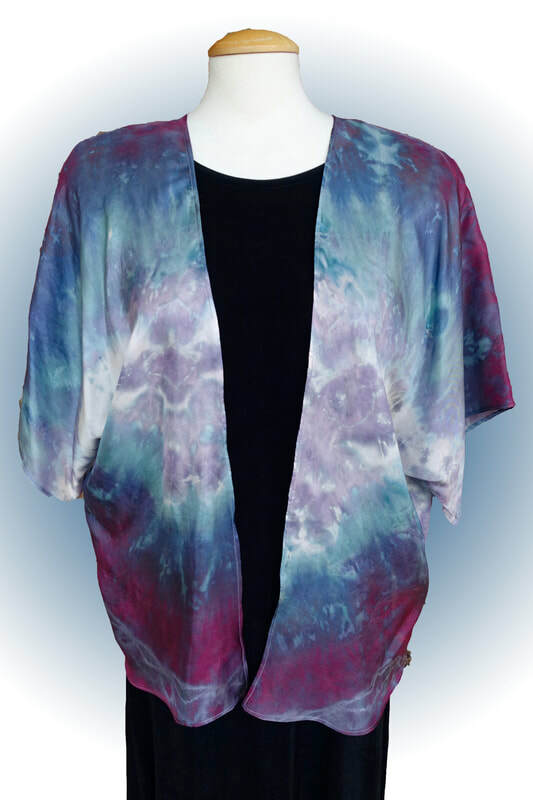 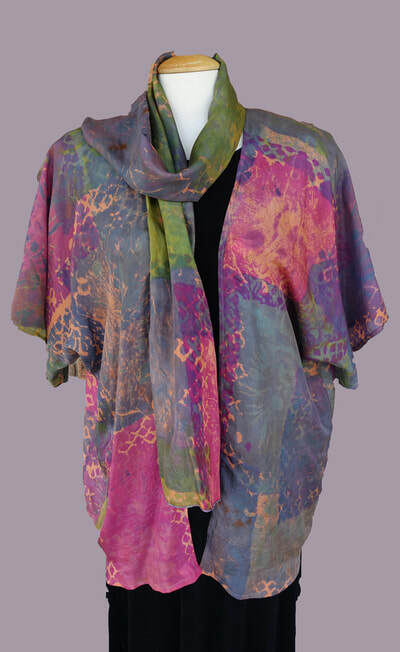 Designing with thickened dyes, silk screening with fabric paint, removing colors with de-colorants or over-dyeing with color creates unique fabric that I love incorporating into jackets. 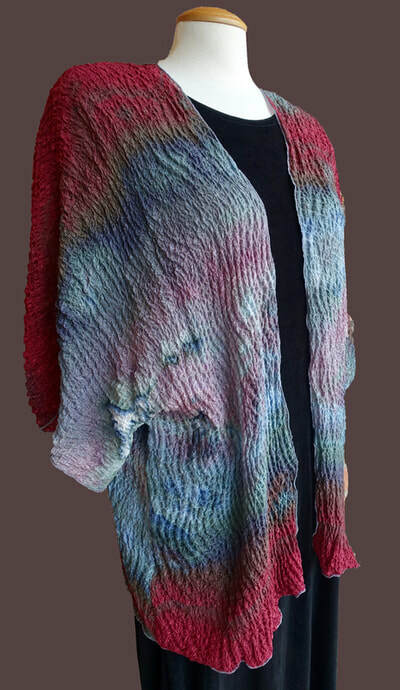 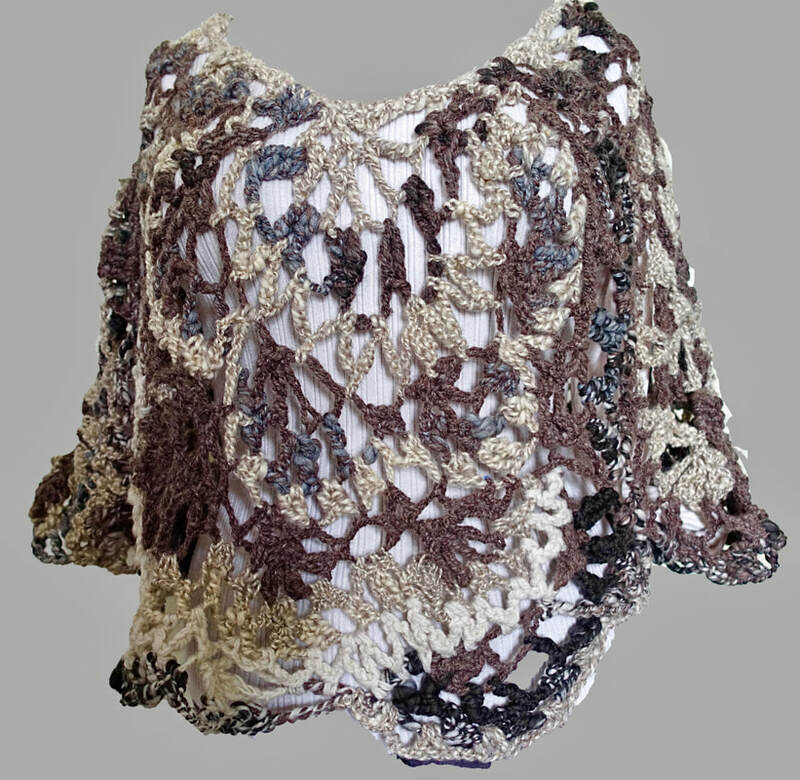 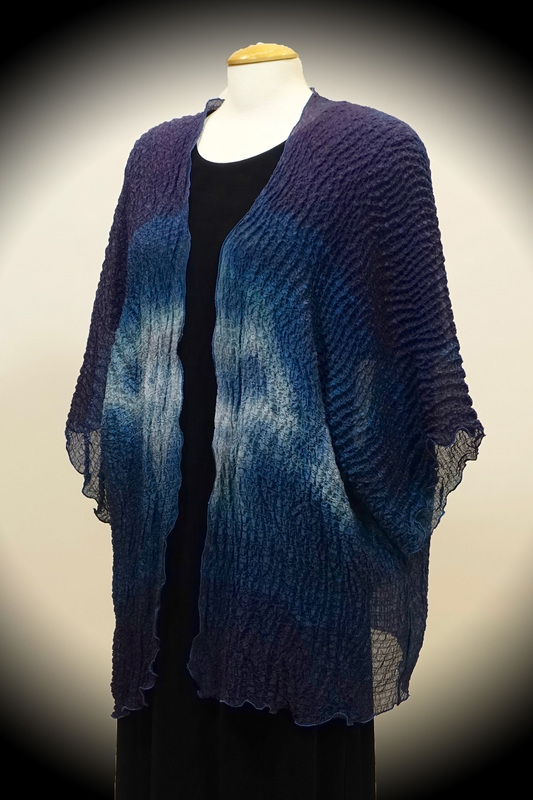 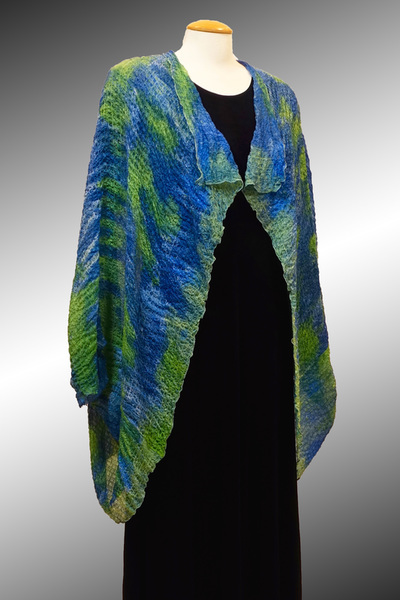 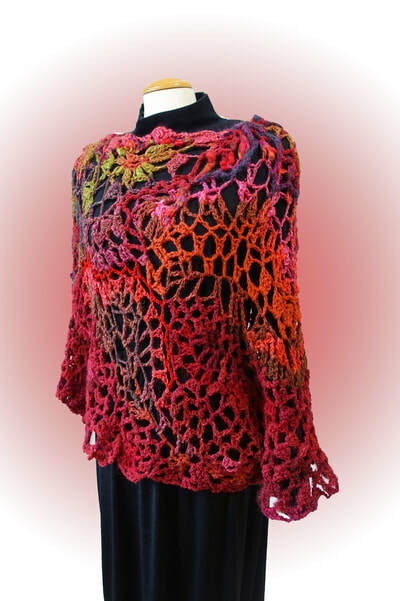 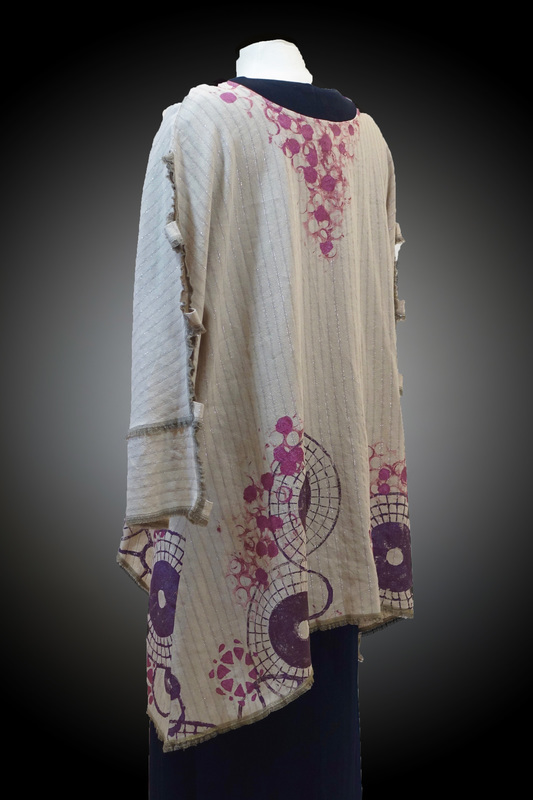 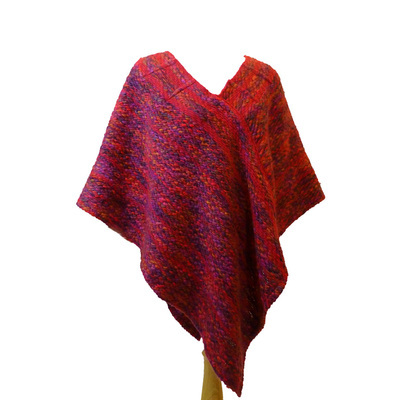 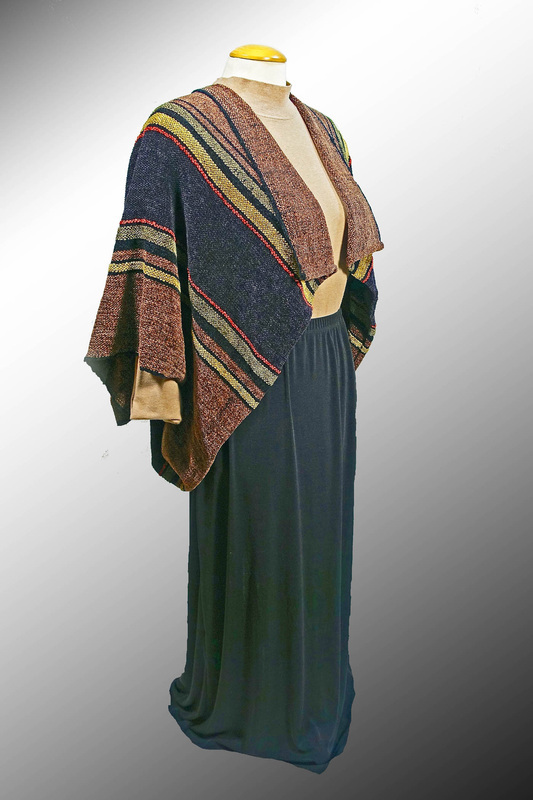 I have added knitting and weaving to my garment construction, sometimes combining the different techniques.